You might notice that my posts here aren’t necessarily about actually doing testing activities. For the past several years I’ve been one of only three testers on a team of 25 or more coders. Currently, I’m the only tester spread across several mini-teams that add up to around 17 coders. I can’t possibly test every story that the teams deliver. My best hope of helping our team deliver value to customers at an acceptable quality level is to help the team learn more ways to accomplish that themselves. 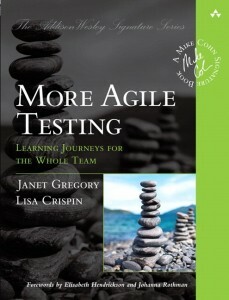 I’ve been learning about the “modern testing” approach from Alan Page and Brent Jensen. 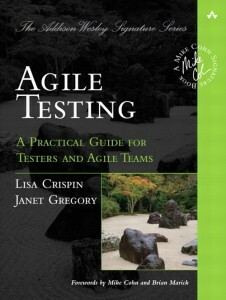 They describe it as basically what’s in Janet’s and my books plus the tester acting as a tester coach, helping the team learn testing skills. 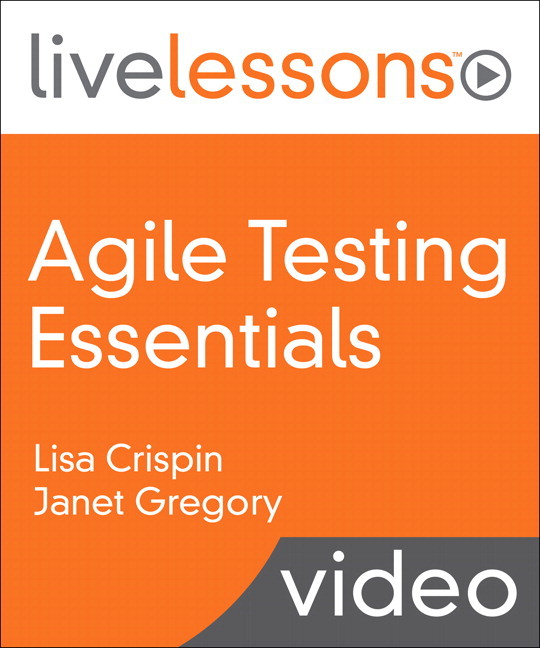 For me, it’s not only about what we might call testing skills, but lots of other skills that help us be more effective testers and team members. Providing leadership in building quality into our product takes me way outside my comfort zone. Some people may say it’s not the tester’s job to facilitate retrospectives. 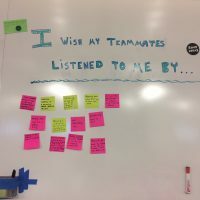 Wait a minute – retrospectives are one of the main ways that agile teams can identify problems and design experiments to address those problems. That’s how we improve quality. I posted recently about facilitating a retrospective for my entire large team. Our team does these “cross-pod” retros every month, but being so busy, I failed to notice that the next one was coming up. Fortunately, my manager did notice, and checked with our VP that he wanted us to facilitate. At first I shrank from the idea. Yes, I had gotten a lot of positive feedback on the previous retro that I co-facilitated. But there was some negative feedback too. At one level it just feels too hard to add this burden to my “day job”. Then I reminded myself that I want to help my team find ways to improve and thought, “OK, i’ve got this”. My manager and I used the feedback from the previous retro to adjust the format, keep the things that everyone really liked, and adjust for things that some didn’t like so much. Since I really wanted to be able to participate, my manager agreed to facilitate, after we had laid the groundwork together. It was another useful retro with a few new experiments coming out of it. Another recent post here was about the Visual Thinking Strategy workshop that Alex West facilitated for quite a few of my team members. Feedback from my team members was enthusiastic. I’d participated in two workshops with Alex, and she is generous at sharing how to facilitate one of these workshops. I gathered my courage and scheduled another VTS workshop that I would facilitate myself. I got just enough people interested (advertising fancy cheese was a plus) to make this VTS workshop work. It was a fantastic experience and everyone reported benefits. My teammates who participated felt I had done a good job of facilitating. So, I have volunteered to do a VTS workshop for anyone in our office – which consists of several different areas of the company – who is interested during one of our office “Tech Talk Wednesdays” where lunch is catered. I hope I can spread this practice to other parts of the company, because I feel it has so many benefits. In addition, a couple of my team members were keen to do more VTS in the context of working on our own team’s features and infrastructure. 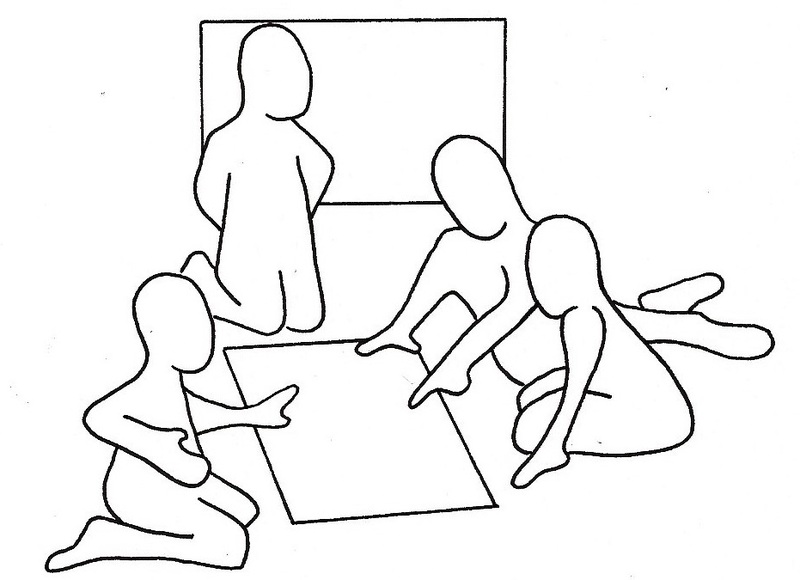 Our PO suggested I might facilitate our next “pod” retro and spend the first 30 minutes doing a VTS workshop as a way to build psychological safety and warm up everyone’s creativity, collaboration and observational skills. I feel confident to do this. But, we’ve been doing so many experiments lately, I’m worried that some teammates are “new thinged-out”. I’ll talk to my teammates and see what they think will work for them, and forge ahead. Because the truth is, I’ve got this. My team has the courage to try some pretty radical experiments. We’ve succeeded in getting a lot of new features out that our customers find valuable. And yes, there have been a lot of problems in production too. We are learning! I know I have the skills to be an effective testing coach for my team. I can find the courage to make my own best contributions, whether they are about explicit testing activities, or less obvious skills and practices that help us build more quality into our product. 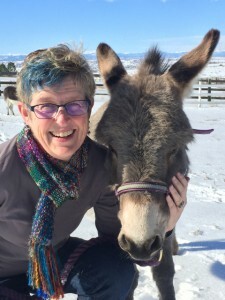 What can you do to help your non-testing team members learn ways to build quality in? Find the courage to try experiments. Even if experiments fail, we all learn something. 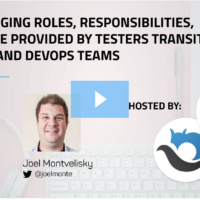 Not your job as a tester? If we really want to help our team deliver a quality product, we will use our leadership skills as best we can.